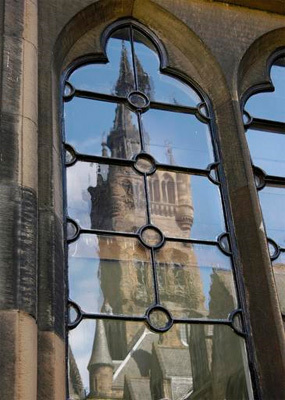 Charles Blackwell matriculated at the University of Glasgow in 1735, shortly after his brother, George. Blackwell was the son of Reverend Dr Thomas Blackwell, Principal of Marischal College, Aberdeen. He went on to graduate MD from King's College, Aberdeen in 1743, and went to Jamaica.